We just learned that Tom Clancy has passed away from a short illness at the age of 66. See this announcement. Mr. Clancy was my introduction to this wonderful genre called THRILLERS. Once I read his first few books, I was hooked. 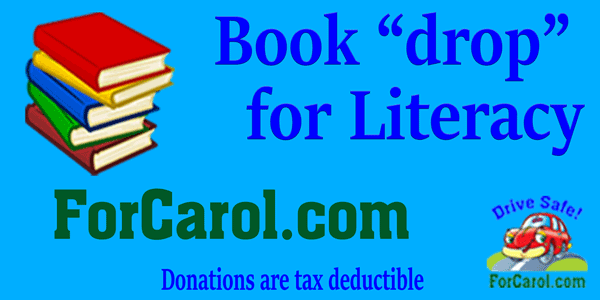 It was then that I found the likes of Flynn, Baldacci, Grisham, & Frey. After that…the floodgates opened and I found myself immersed in the world of spies, killing, and murder……for life. Tom Clancy will be missed terribly. :-((( Thank you for writing! I saw this on Facebook and Mr. Finder gave me permission to copy it here (Thank you!). 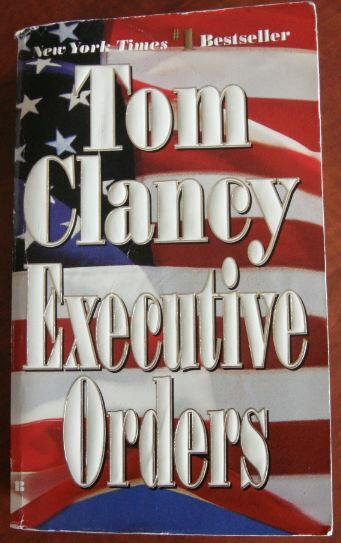 I was shocked to hear that Tom Clancy has died, at the age of 66. I didn’t know him, really, but I talked with him on the phone a couple of times — once, for a piece I was working on for the New York Times about the fate of the spy novel after 9/11 (link below), though I didn’t end up quoting him in it. At first he didn’t want to talk to me. He mistakenly thought I was a journalist. Clancy’s career was made by Ronald Reagan, who loved his books. If it weren’t for Reagan, THE HUNT FOR RED OCTOBER (published by the Naval institute Press in ’84) would have disappeared. He was perfectly in sync with Reagan’s America, the belief in the superiority of U.S. weaponry, military establishment, and intelligence community. In a sense, his hero, Jack Ryan — an academic turned CIA analyst turned President of the United States — represented the revenge of the nerds, the triumph of brainpower. Clancy’s influence on thrillers will be lasting.